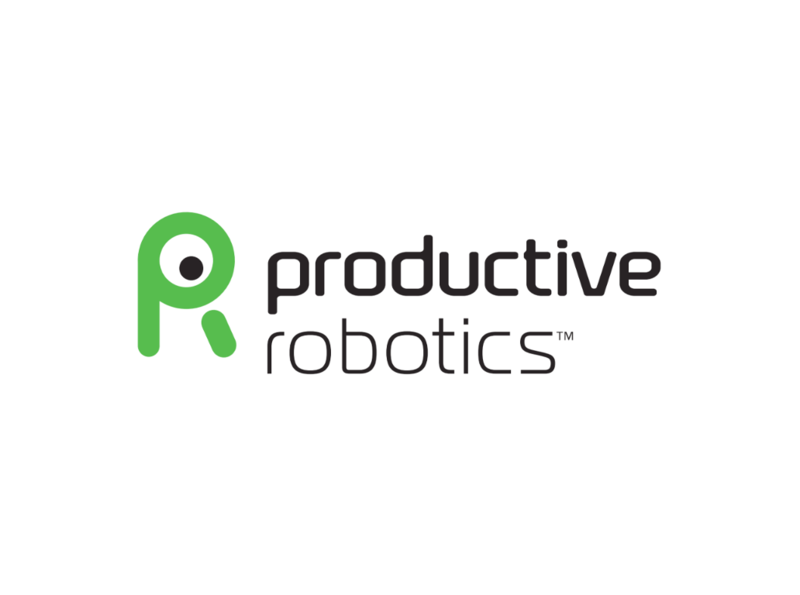 Productive Robotics, Inc. has acquired CobotsGuide to advance industry relations, education, research, and advocacy in the acceptance and use of collaborative robots. 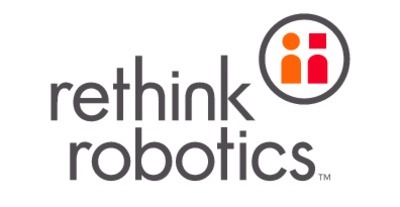 Carpinteria, CA — Productive Robotics, Inc. the makers of OB7 collaborative robots, has acquired CobotsGuide to advance industry relations, education, research, and advocacy in the acceptance and use of collaborative robots. Operating independently from Productive Robotics, Inc, CobotsGuide will advocate for the collaborative robot industry to encourage broad knowledge and acceptance of collaborative robots in manufacturing and non-manufacturing practice, education and public policy. CobotsGuide will be introducing a new media portal for industry leaders to connect, share, and increase exposure to their latest technology advancements, press releases, and other related news. This acquisition will benefit CobotsGuide with the resources to represent the industry as the best source of information on cobots.